Adding an extension to your property is a great way to create new and exciting spaces. It can also be a financially viable alternative to purchasing a larger property if you are looking for that extra bit of space. BM Construction are experienced in all stages of extension work, including loft conversions, from design and feasibility through to practicality issues based on years of building and design experience. BM Construction can help to enhance the existing footprint of your property with internal wall moves and single story extensions through to extending and building on your existing land. We have established solid working relationships with local architects and engineers (with experience in local building planning procedure in Sussex) and are able to provide a complete service. Alternatively, we can work seamlessly with your own team of designers and engineers. Advances in glazing and frame technology now mean that you can create new or enhanced light living spaces with little heat loss or sound pollution. 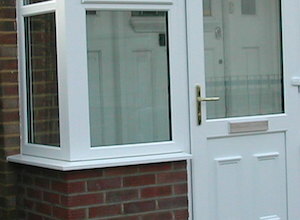 If you considering a conservatory, we provide a complete design and installation service. From the foundations, PVC, timber or extruded aluminium framework systems through to the electrical, heating, plumbing, guttering and drainage services. 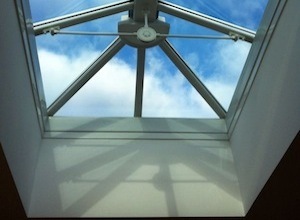 Perhaps you are considering a loft conversion, adding a dormer window or skylight? BM construction are five star members of the VELUX installer partnership and are familiar with the structural work required to carry out work safely and, where specified, using the latest recycled and eco-friendly insulation materials. Contact us today to discuss your project or to arrange for a no obligation quotation.